Trend Next is holding their second annual fashion show on November 23rd and promises a showcase of eclectic fashions and interior design revealed. The Trend Next event will showcase looks from emerging designers such as Lucy Dang, Jesse Thaxton, Binzario Couture, Shavonne Dorsey, TaTa Jolie and Andre Terry styled by celebrity fashionistas, introduce HGTV designer Hilari Younger's new home interiors line, and feature the culinary talents of top local chefs. I hope you'll join me as I host this fun and fashionable night in the heart of downtown at the ultra-posh and sleek art gallery Life In Deep Ellum. Joining me will be celebrity guest, HGTV Design Star Hilari Younger who will reveal her new home interiors line. Although fashion is the main attraction, the purpose of this event has a much deeper significance. The aim of the event is to create visibility and financial support for the Baylor Health Care System Foundation, while keeping organ donation a relevant conversation. 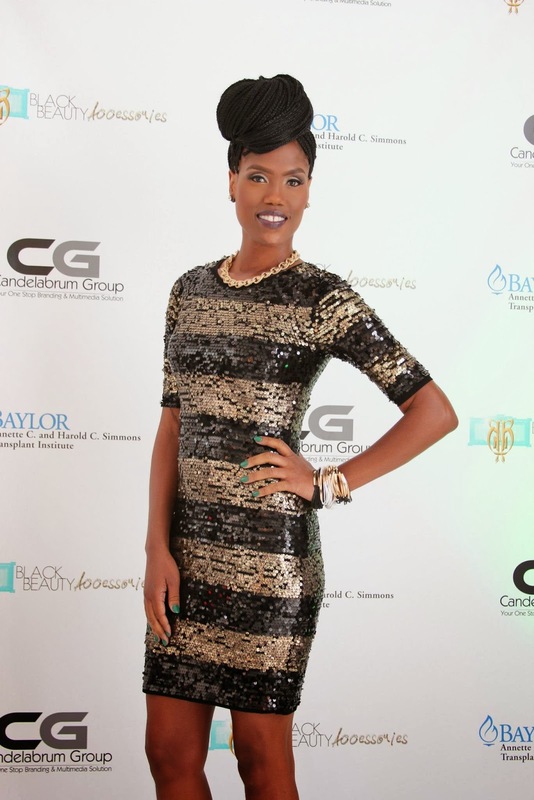 The event, benefiting Baylor Health Care System Foundation is the brainchild of Dallas based fashion entrepreneur and transplant survivor, Shamequia Cason. 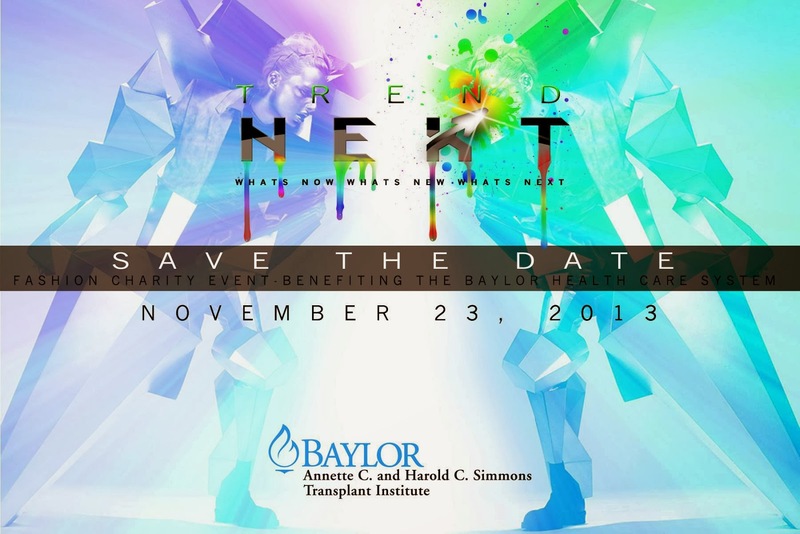 "Trend Next features the hottest fashions and interiors born in Dallas and this year, I am looking to expose how the event is shifting into a community recognized organization in support of charity,” said Cason. A recipient of a kidney transplant, Cason suffered from kidney disease for 9 years - 5 of those years was as a dialysis patient - and was featured in Baylor Hospital’s promotional campaigns. Blue Carpet begins at 6:00 p.m., event will begin promptly at 7:00 p.m.